Colin. Haircut! i. Wallpaper and background images in the Colin Ford club tagged: colin ford colin ford. 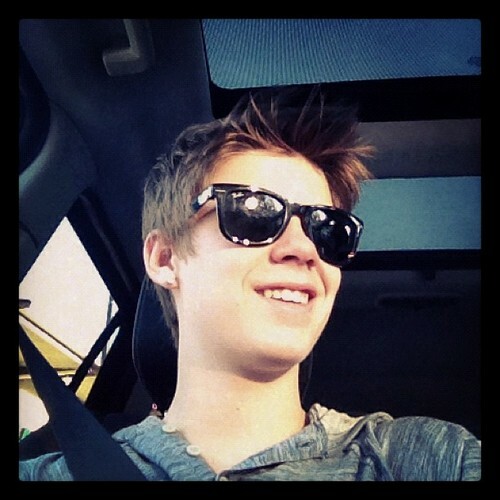 This Colin Ford photo contains occhiali da sole, occhiali scuri, ombre, and sfumature.